We may change the privacy notice from time to time by amending this document. We will pass your details to the following organisations (our “data processors”) who carry out certain activities on our behalf as part of us providing our services: payment service providers, property management agents, credit reference and fraud prevention agencies, cloud computing host providers, technical support service providers, advertising networks services, email marketing services and property maintenance contractors. You have a right to request a copy of the personal information we hold about you, known as a data subject access request. You also have the right to request that information we hold about you which may be incorrect, or which has been changed since you first told us, is updated or removed. These requests are free of charge and can be sent to Enfields, 4 Brunel Way, Segensworth, Fareham, Hampshire, PO15 5TX. You have the right at any time to withdraw any consent you have given us to process your personal data. Please note if you withdraw your consent it will not affect the lawfulness of any processing of your personal data we have carried out before you withdrew your consent. Should you wish to do so you can change your consent preferences at any time by contacting us at Enfields, 4 Brunel Way, Segensworth, Fareham, Hampshire. Any queries or concerns about the way in which your data is being used can be sent to Enfields, 4 Brunel Way, Segensworth, Fareham, Hampshire, PO15 5TX. In the event that we process your data by automated means where you have either provided us with consent for us to use your information or where we used the information to perform a contract with you, you have the right to request that we send to you or to another organisation, a copy of the personal data we hold about you, for example when you are dealing with a different service provider. 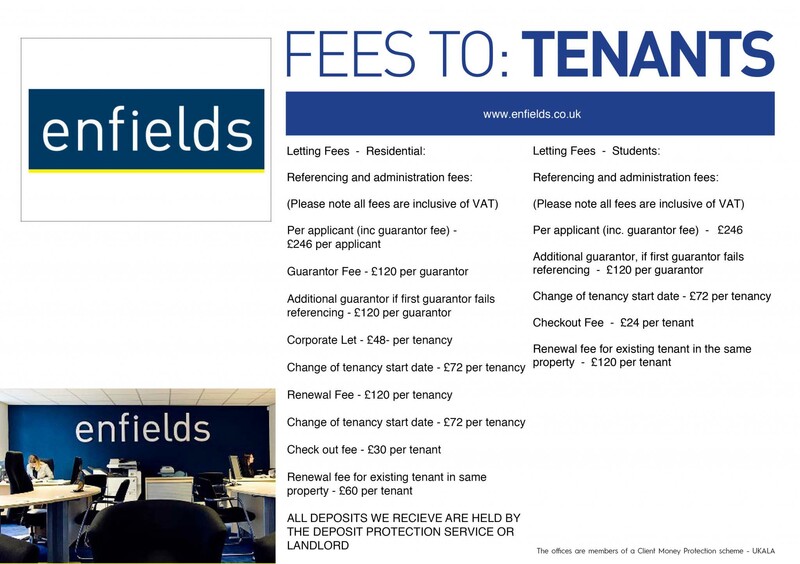 If you would like us to move, copy, or transfer your information please let us know by email to headoffice@enfields.co.uk. We will respond to you within one month after assessing whether this is possible, taking into account the technical compatibility with the other organisation in question. If you wish to raise a complaint on how we have handled your personal data, you can contact us to have the matter investigated by writing to Enfields, 4 Brunel Way, Segensworth, Fareham, Hampshire, PO15 5TX.